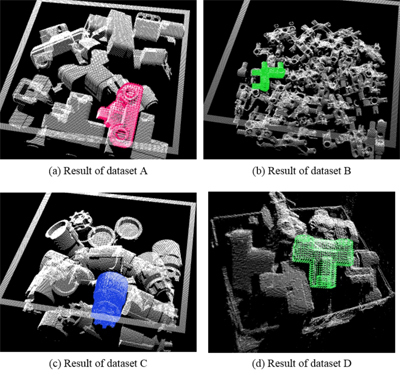 This paper introduces a stable 3D object detection method that can be applied to complicated scenes consisting of randomly stacked industrial parts. The proposed method uses a 3D vector pair that consists of paired 3D vectors with a shared starting point. By considering the observability of vector pairs, the proposed method has achieved high recognition performance. The observability factor of the vector pair is calculated by simulating the visible state of the vector pair from various viewpoints. By integrating the observability factor and the distinctiveness factor proposed in our previous work, a few vector pairs that are effective for recognition are automatically extracted from an object model, and then used for the matching process. Experiments have confirmed that the proposed method improves the 88.5% recognition success rate of previous state-of-the-art methods to 93.1%. The processing time of the proposed method is fast enough for robotic bin-picking. S. Akizuki and M. Hashimoto, “Stable Position and Pose Estimation of Industrial Parts Using Evaluation of Observability of 3D Vector Pairs,” J. Robot. Mechatron., Vol.27, No.2, pp. 174-181, 2015. H. Chen and B. Bhanu, “3D Free-form Object Recognition in Range Images using Local Surface Patches,” J. Pattern Recognition Letters, Vol.28, Issue 10, pp. 1252-1262, 2007. T. Takeguchi and S. Kaneko, “Depth Aspect Images for Robust Object Recognition,” Proc. SPIE Conf. on Optomechatronic Systems IV, Vol.5264, pp. 54-65, 2003. C. Dorai and A. K. Jain, “COSMOS-A Representation Scheme for 3D Free-Form Objects,’’ Trans. on IEEE Pattern Analysis and Machine Intelligence, Vol.19, Issue 10, pp. 1115-1130, 1997. R. B. Rusu, N. Blodow, Z. C. Marton, and M. Beetz, “Aligning Point Cloud Views using Persistent Feature Histograms,” Proc. IEEE/RSJ Int. Conf. on Intelligent Robots and Systems (IROS), pp. 3384-3391, 2008. R. B. Rusu, N. Blodow, and M. Beetz, “Fast Point Feature Histograms (FPFH) for 3D Registration,” Proc. IEEE Int. Conf. on Robotics and Automation (ICRA), pp. 3212-3217, 2009. F. Tombari, S. Salti, and L. Di Stefano, “Unique Signatures of Histograms for Local Surface Description,” Proc. 11th European Conf. on Computer Vision (ECCV), pp. 356-369, 2010. 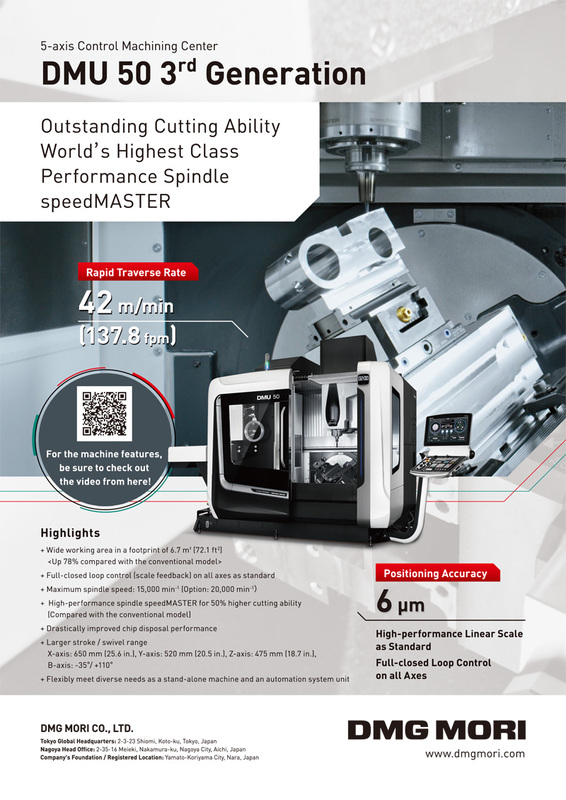 S. Winkelbach, S. Molkenstruck, and F. M. Wahl, “Low-Cost Laser Range Scanner and Fast Surface Registration Approach,” Proc. 28th DAGM Symposium, pp. 718-728, 2006. B. Drost, M. Ulrich, N. Navab, and S. Ilic, “Model Globally, Match Locally: Efficient and Robust 3D Object Recognition,” Proc. IEEE Computer Vision and Pattern Recognition (CVPR), pp. 998-1005, 2010. C. Choi, Y. Taguchi, O. Tuzel, M. Liu, and S. Ramalingam, “Voting-based Pose Estimation for Robotic Assembly using a 3D Sensor,” Proc. IEEE Int. Conf. on Robotics and Automation (ICRA), pp. 1724-1731, 2012. S. Akizuki and M. Hashimoto, “Fast and Reliable 3-D Object Recognition based on Surface Normal Distributions,” Proc. Int. Symposium on Optomechatronic Technologies (ISOT), pp. 1-9, 2013. Y. Guo, F. Sohel, M. Bennamoun, M. Lu, and J. Wan, “Rotational Projection Statistics for 3D Local Surface Description and Object Recognition,” Int. J. of Computer Vision (IJCV), Vol.105, Issue 1, pp. 63-86, 2013. F. Tombari and L. Di Stefano, “Object recognition in 3D scenes with occlusions and clutter by Hough voting,” Proc. Fourth Pacific-Rim Symposium on Image and Video Technology, pp. 349-355, 2010. R. B. Rusu and S. Cousins, “3D is Here: Point Cloud Library (PCL),” Proc. IEEE Int. Conf. on Robotics and Automation (ICRA), pp. 1-4, 2011.